Bundesliga duo FC Schalke 04 and 1. FSV Mainz 05 will be confident of progressing to the 2016/17 UEFA Europa League knockout rounds after being handed favourable opposition in Friday's group stage draw in Monaco. 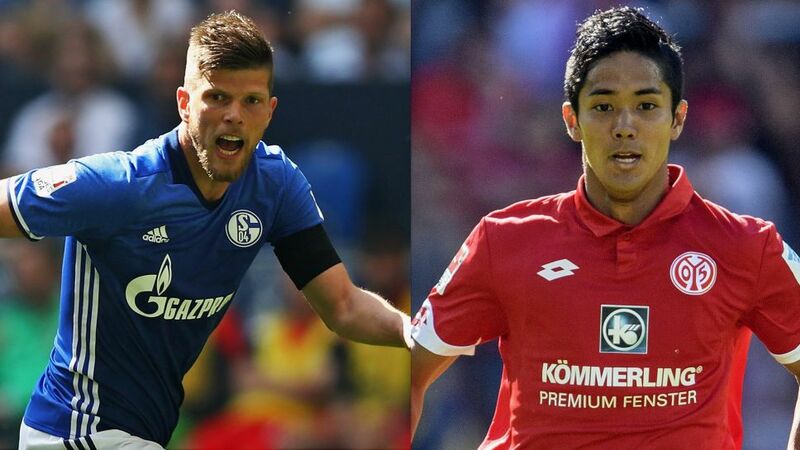 Do Schalke and Mainz's European commitments affect your Official Fantasy Bundesliga plans? Play the game everyone is talking about now! Schalke, who finished fifth in the Bundesliga last season, were drawn with Austrian Bundesliga champions FC Salzburg, Russian outfit FK Krasnodar and an OGC Nice side coached by former Borussia Mönchengladbach boss Lucien Favre in Group I.
Mainz, through to the first round of European competition for only the second time in their history on the back of last term's sixth-placed finish, will face Belgian Pro League runners-up RSC Anderlecht, Ligue 1 club Saint-Etienne and Azerbaijan's Qäbäla in Group C.
The first round of group fixtures will take place on 15 September, with the final to be held in the Swedish city of Solna on 24 May 2017.